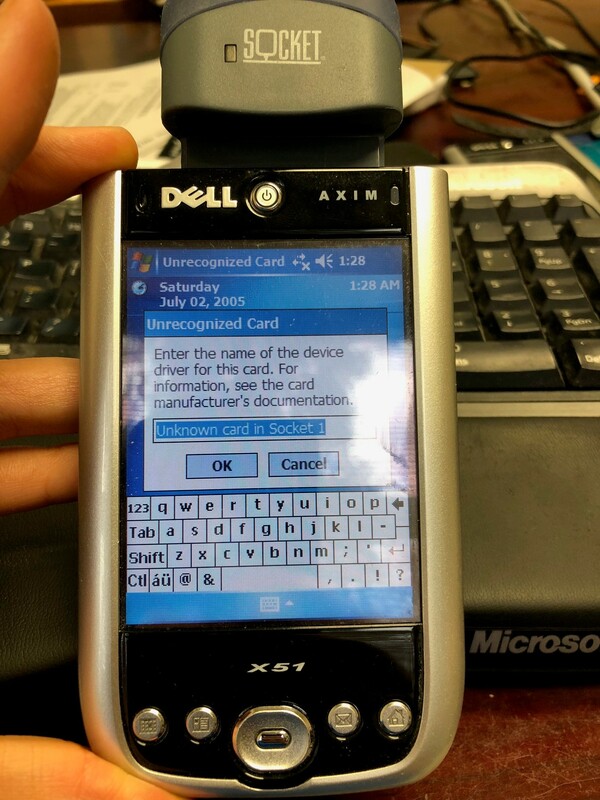 If you insert your Socket CF plugin scanner to your PDA and you see a popup message that says “Unknown card in Socket” or “Unrecognized card in Socket”, there are two things that need to be checked. 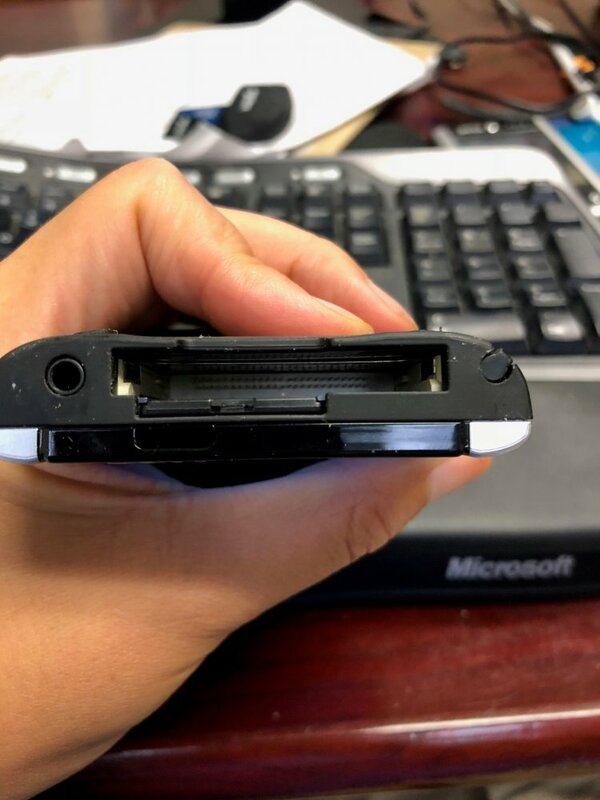 Pull out the scanner and examine the CF pins inside your PDA. Make sure they are all straight up and none of them are bent. Look closely, as it can be hard to tell because they’re so small. If all CF pins are straight, then it is possible the CF scanner is bad. If you have a backup PDA, you can try to use that backup PDA to see if the scanner is recognized. If none of your PDAs can recognize this scanner, then you should buy a new scanner. You can order package #5 from us here.